Few days back, I was on visit to #WalledCity of #Lahore, and I stayed at historical #Badshahi Masjid. 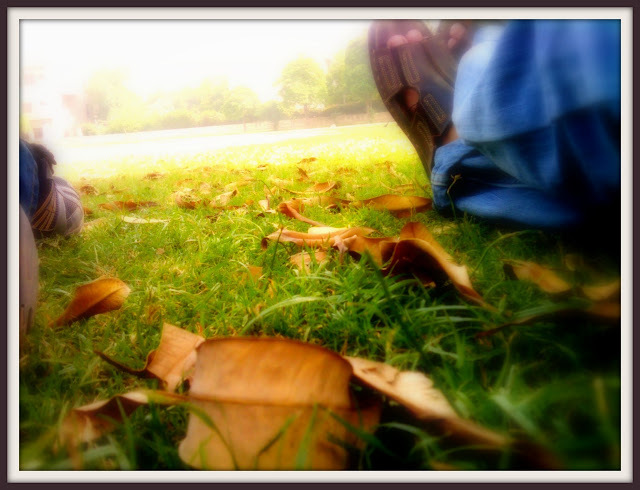 The glory of this masterpiece again forced me to take my cam to capture few clicks. 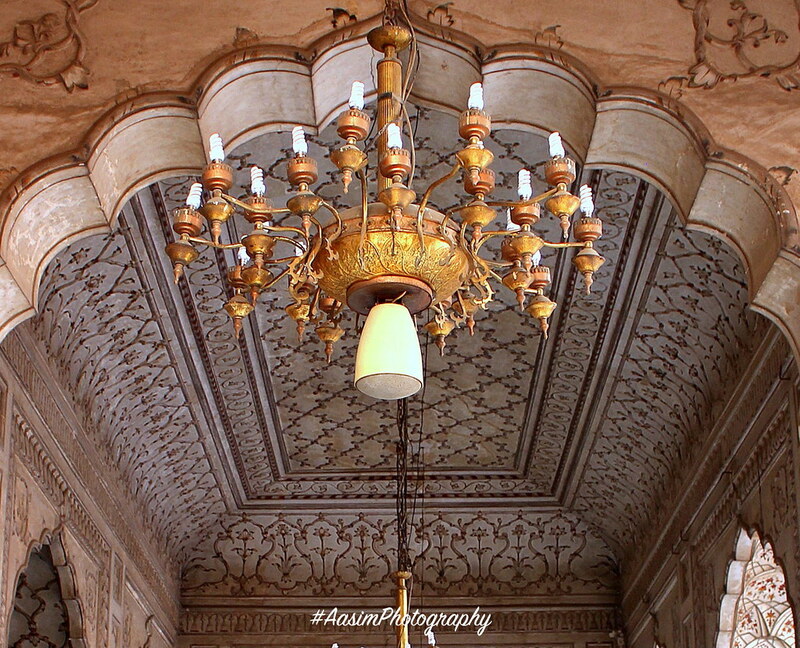 This entry was posted in Cam Eye and tagged Aasim Photography, Badshahi masjid, cam eye, Islamic art. So I have finally moved to #Flickr, for all my photography stuff. It was no doubt a long journey with #Picasa but after much consideration I finally vote for Flickr. Leaving Picasa was a sad moment as I always prefer to use #Google products (all solutions in one box) but due to some constraints Picasa wasn’t fitting with my needs. The main reason was storage capacity. After having Canon EOS 100D as my professional camera, the need of more storage was inevitable. 1 terabyte of Flickr vs 15GB of Picasa is a huge difference, and this thing gave me really a breath of relax. As advertised over Flicker home page, 1 terabyte = 537,731 6.5 megapixel photos, and even if I chose high resolution photos of my cam .i.e. nearly 13 to 14mb per photo, even then there are 218,453 photos with 16.0 megapixel that I can upload over 1TB of free space. Waoooo … incredible. You can find some of my click at https://www.flickr.com/photos/114820437@N08/sets … though they need to organize a bit more right now. One interesting things is, I’m still using Picasa desktop tool to organize and edit all of my photos. There isn’t any match of Picasa desktop tool with any other photo organizer+editor. Here Picasa takes the stage. Sometimes, I feel like this. This entry was posted in Cam Eye and tagged cam eye, flickr, Google, high resolution photos, Photography, picasa. 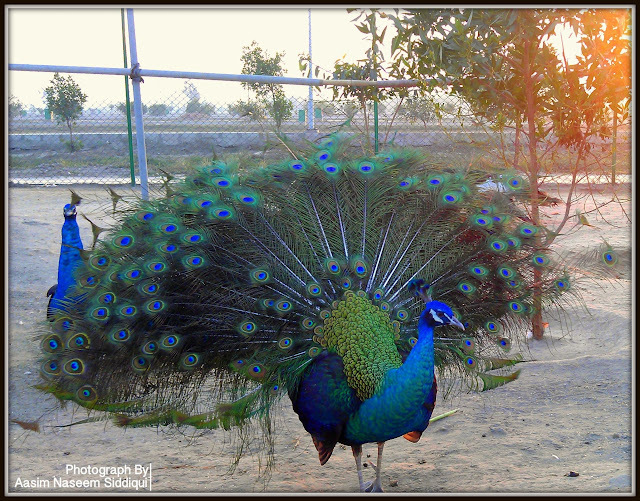 This entry was posted in Cam Eye and tagged Behria town, cam eye, Nature, peacock. 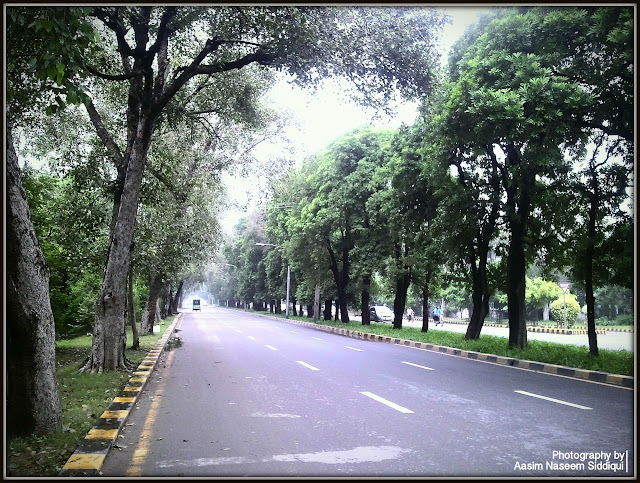 This entry was posted in Cam Eye and tagged Evening Walk, Lahore, The Mall Road. This entry was posted in Cam Eye, Digi. Diary and tagged Geniteam, Sunday. This entry was posted in Cam Eye, Saunterer Soul and tagged Badshahi masjid, Kamran’s Baradari;, Lahore, Majid Wazir Khan, My saunterer soul. 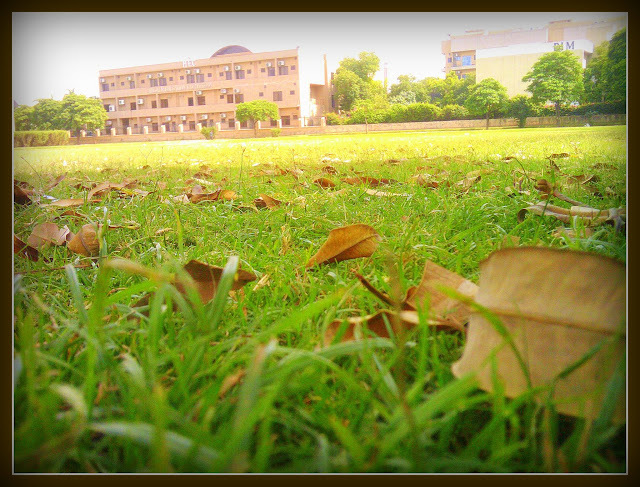 This entry was posted in Cam Eye and tagged cam eye, Dry leafs;, Gulberg, Gulburg 3, HEC building.